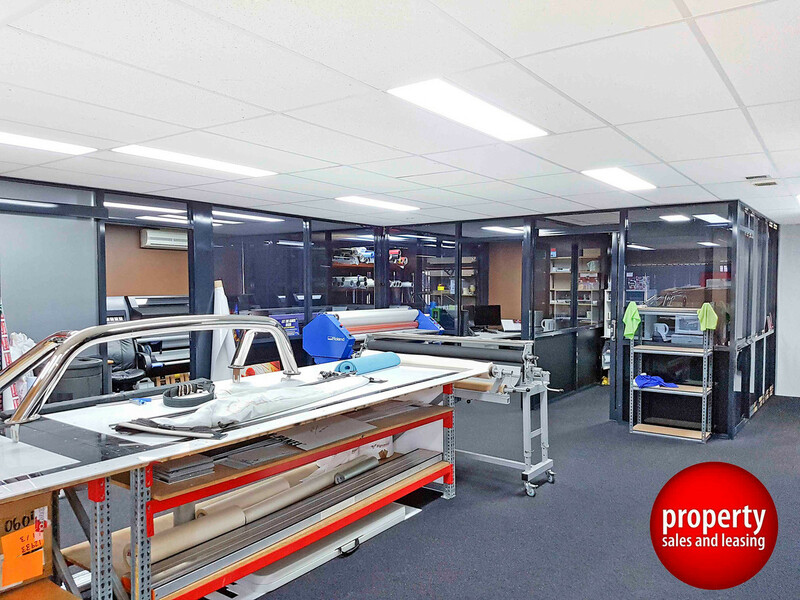 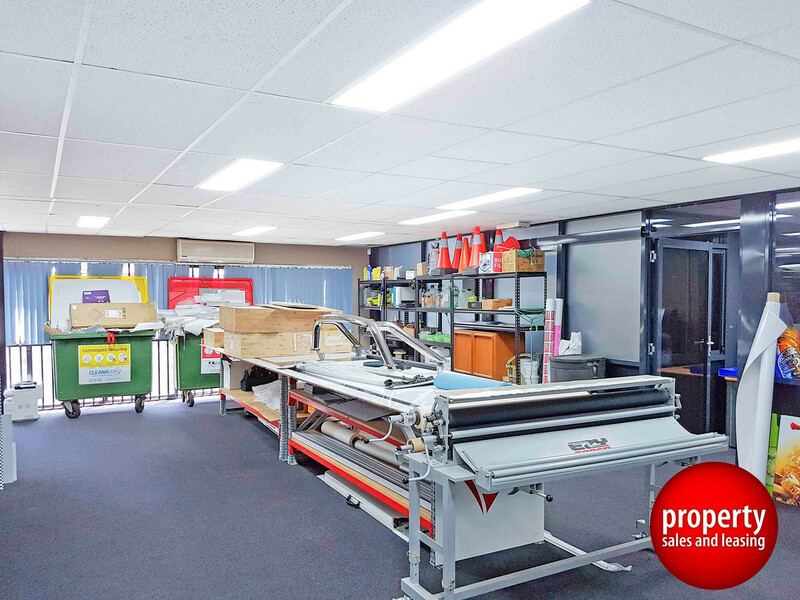 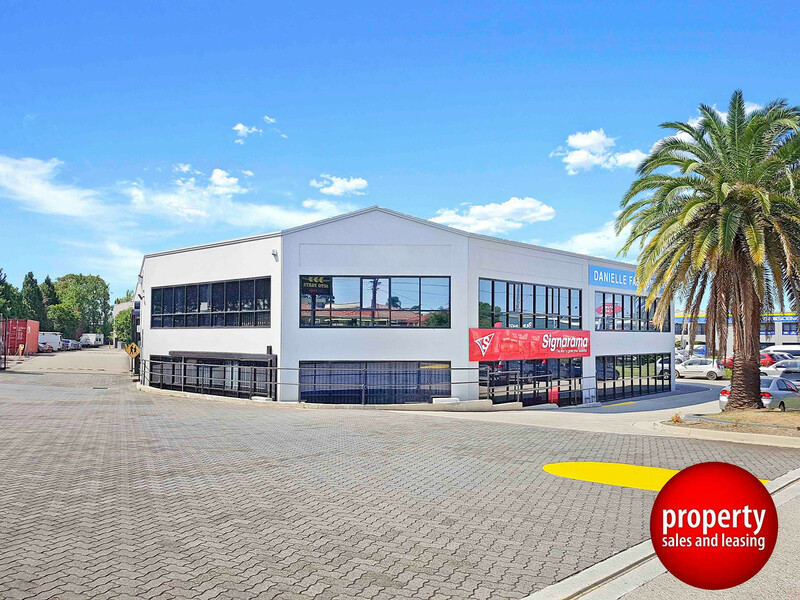 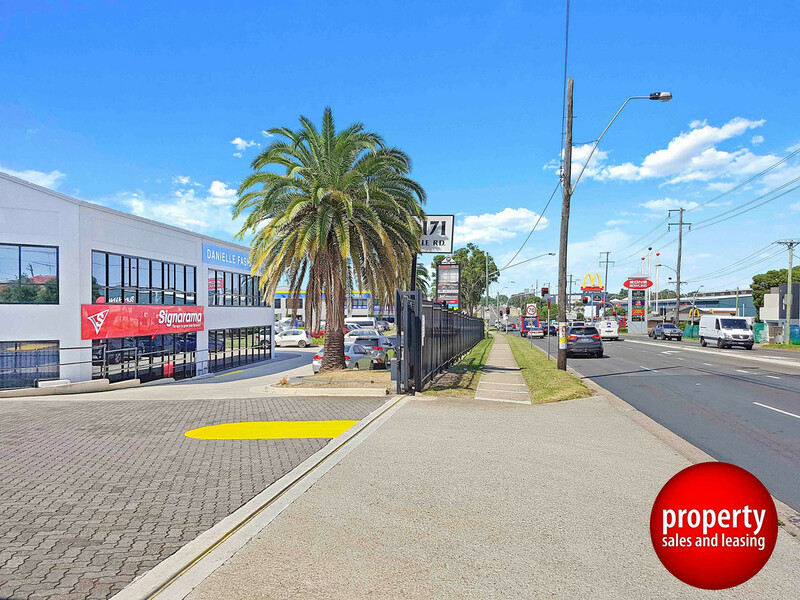 This property is located on the eastern side of Woodville Road between Miowera Road and Tangerine Street opposite the Villawood Bunnings and McDonalds, and is within close proximity to the M4 Motorway connecting to Sydney’s orbital network. 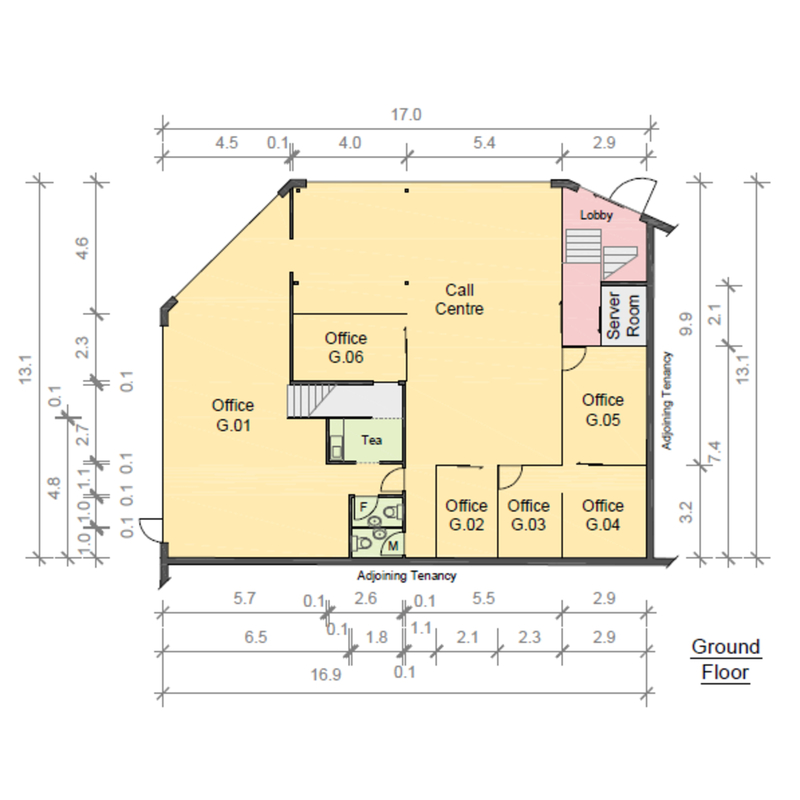 The ground level of unit 1 has a high level of exposure to passing traffic on Woodville Road and comprises ground floor offices incorporating open plan and partitioned offices, a large showroom and reception area plus staff amenities. 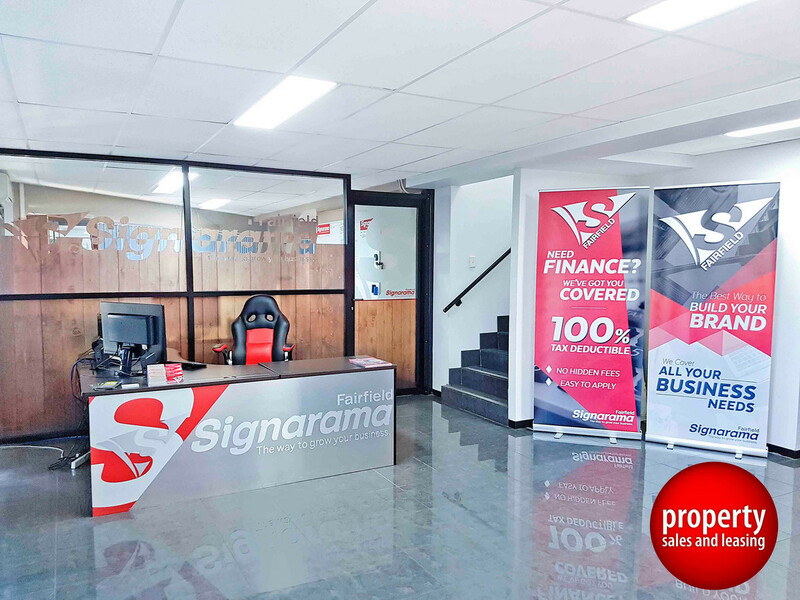 The offices are well presented with suspended ceilings, recessed lighting, air conditioning and tiled or carpeted throughout. 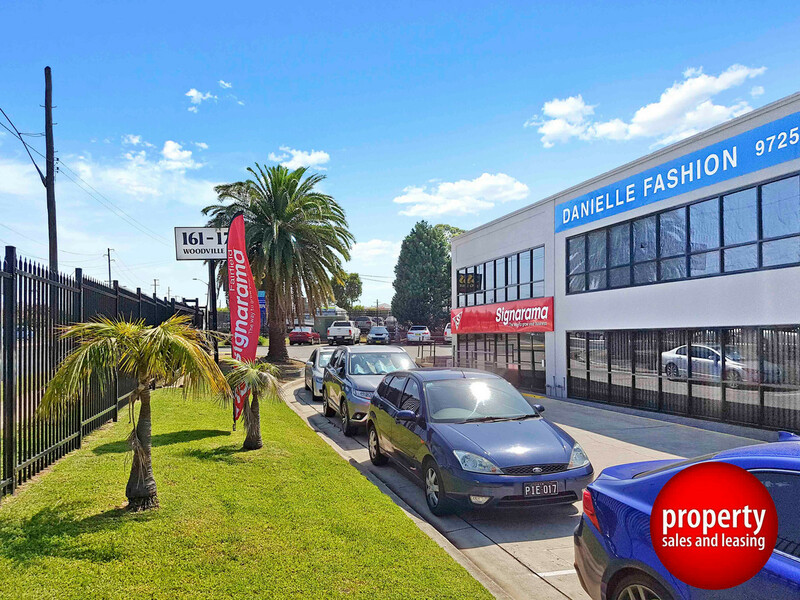 There is direct and easy access to and from Woodville Road for staff and customers with parking adjacent to the property.